Cocoa farmers are faced with the difficult task of distributing limited resources across their families. Just as poor health outcomes are linked to a lack of access to affordable health care, the prioritization of male-child education is also a result of a lack of access to quality education. In 2016, Cocoa360 established the Tarkwa Breman Girls’ School (TBGS), a primary school that allows parents to work on our community cocoa farm in exchange for tuition-free education for their daughters. TBGS currently has 126 students enrolled from Kindergarten 1 to Class 2, with a new class of 30 girls enrolled each year. But the cost barriers to education exceed tuition. We need your help to continue bringing quality education to the community of Tarkwa Breman as we expand the number of students we reach each year. The cost of sending a student to TBGS for one year is $305 or 1500 GHC. That means it costs just $25 or 125 GHC a month to empower a student with education. This investment will create long-term impacts in the health and wellbeing of families in Tarkwa Breman and the surrounding communities. Our staff at TBGS are innovating unique curriculum interventions to complement the national Ghanaian curriculum. These include a health equity curriculum developed by Vanderbilt University with the goal of improving health outcomes through education with one of the most vulnerable populations in rural communities, young girls, and a WagiLabs module, which is a social innovation incubator for kids that uses creative arts to explore and share learning. 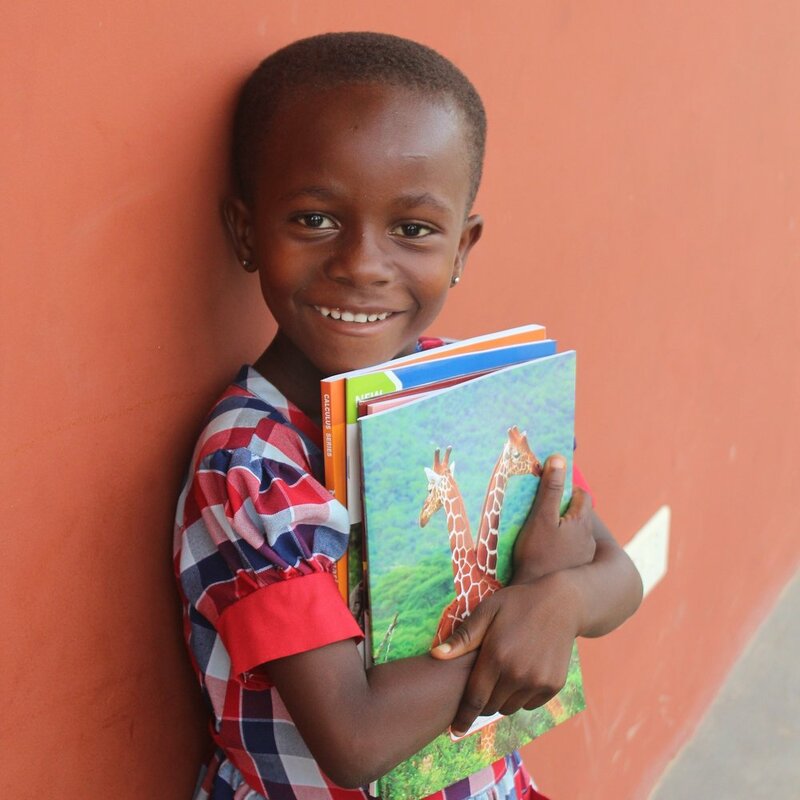 The Tarkwa Breman Girl's’ School provides education for young female students for the surrounding eight communities. Featured above is one of our Class 2 students: Monica. Each day, Monica (age 12) and her sister Martha (age 5) walk an hour and a half each way to get to TBGS. During the rainy season, their father has to bring them across the flooded Ankobra River, but they still come. Prior to TBGS, Monica stayed with a host to attend school in a different town. Attending TBGS has given Monica the opportunity to grow up with her family - in her home with her mother, father, and siblings. In her three years at TBGS, her confidence and English abilities have improved tremendously. Women are at the center of our model, beginning with the young female students at our Tarkwa Breman Girls' School. Our girls’ school is a significant step in eliminating both the gender and financial barriers preventing female students from reaching their full potential. With education, our girls become confident leaders whose impact will carry through to their families and communities.